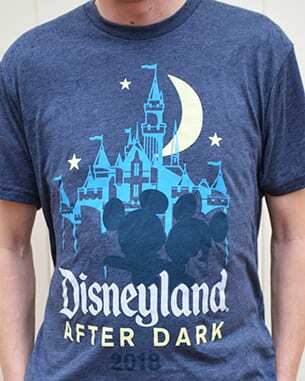 The new Disneyland After Dark event series kicks off next week with Throwback Nite! A limited amount of tickets remain for this first after-hours event, so here are the top 5 reasons you need to get yours now! 1. Mood-Setting Music – You can’t fully experience yesteryear without the sounds that filled the air, and Throwback Nite will surround you with the tunes of this magical time. Main Street, U.S.A. – As soon as you enter, you will be met by the dulcet tones of the Four Seasons, as a tribute band performs live at the Main Street Station. Central Plaza – A live “on location” radio DJ provides the music you will hear throughout the park, and she will even take your song requests and dedications! “it’s a small world” – A live swing and jazz band will lead an energetic dance party where guests of all ages will be invited to dance to the classic tunes of era. Mark Twain Riverboat – Those looking for a more relaxing mood can board the Mark Twain Riverboat for a musical trip around the Rivers of America. A small piano and solo singer provide the intimate soundtrack, serenading guests with the hits of the era’s crooners like Frank Sinatra and Dean Martin. Passengers are, of course, invited to grab their sweetheart, step out onto the deck and sway the night away under the stars. Throwback Nite Spotify Playlist – Step back in time and visit the classic past of Disneyland with this Disneyland After Dark – Throwback Nite event-inspired playlist. These hand-selected songs will take you on a trip down memory lane to the debonair days of the ‘50s and ‘60s. 2. Special Food and Beverage – Snack like it’s 1955 with these special menu items throughout Disneyland park. 3. 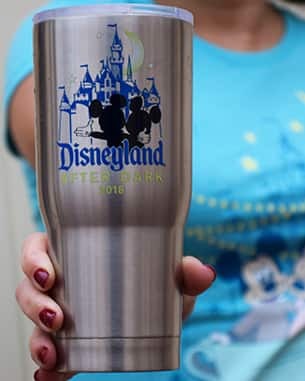 Commemorative Event Merchandise – Available only during Disneyland After Dark! Tees, ornament and tumbler will be available at Le Petit Chalet in Fantasyland and Disney Showcase on Main Street, U.S.A.
4. Retro-Inspired Fashion – Show off your spiffy duds and come dressed to impress! 5. Limited Availability – Don’t miss your chance to be part of this special event! Did I mention a limited amount of tickets remain? Get yours now! are all areas of the park open for this night? 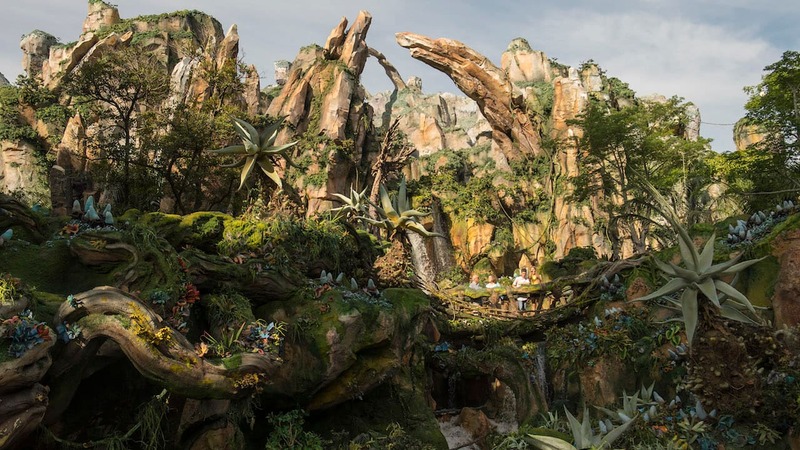 and will they have fastpass or max pass available? Do you know what rides will be open? I’m so excited!!! How many tickets are going to be available?